Last night Australia discovered Slow TV and fell in love with The Ghan as it traveled across our sunburned land. 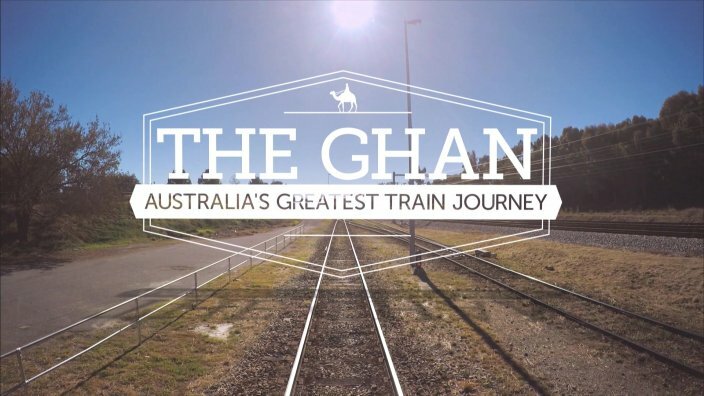 The first ever Australia-wide Slow TV event made its debut with The Ghan on SBS. For three-hours, Australians were transfixed as the iconic train traveled across Australia from Adelaide to Darwin. At first viewers weren't sure, but everyone was won over by the end of the show. #TheGhan -3 hrs of simulated train travel; complete boredom, watching boring people with text flashing by like light poles? Me: three hours of this? can’t think of anything more boring. I convinced the family to turn on #theghan after I saw all the twitter buzz. Vocal disapproval etc. When I leave the room they make a loud fuss of turning the cricket back on... except... when I return 5min later, #thetrain is back on! The suckers are addicted! Fun fact. #TheGhan driver has a sick sense of humour, some say he has a one track mind.